When it comes to keeping the brain young and staving off the effects of ageing, two types of workouts appear to be the best: cardio and strength training. Exercise is the closest thing to a miracle drug that we have. Whether it’s a mood boost, better muscle tone, or a sharper mind you’re looking for, two types of workouts are the easiest means of accomplishing those goals. Aerobic exercise, or cardio, is the type of workout that gets your heart pumping and sweat flowing, while strength training helps keep ageing muscles from weakening over time. Healthy brains appear to rely on frequent movement. 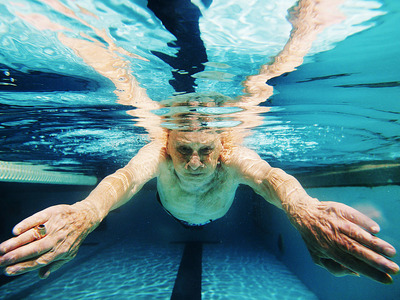 Several recent studies have connected regular exercise with a reduced risk of dementia, stronger brain connections in key memory centres, and better performance on a battery of cognitive tests. For the most recent review, scientists were trying to pin down what the optimal “dose” of exercise would look like to get some of these cognitive benefits. They looked at 98 randomised controlled trials that together included a total of more than 11,000 older people with an average age of 73. More than half of those participants didn’t exercise regularly before being enrolled in one of the studies. Then the researchers analysed the details of the participants’ workouts, capturing information on things like how often they hit the gym, the intensity of the workouts, and the length of time they committed to an exercise plan. Walking was the most popular type of cardio workout that people engaged in, but others did cycling, dancing, strength training, and mind-body workouts like tai chi or yoga. Previous research has hinted that the magic starts to happen with 45-minute workouts. But a growing body of evidence suggests that the time you spend on a single workout matters less than the total time you spend at the gym over long periods. That means whether your latest workout was five or 50 minutes is less important than whether you hit the track or pool regularly – at least several times a week. The review found that the most effective dose of exercise – the average amount that appeared to be linked with specific positive outcomes for the brain – was roughly 52 hours over six months. 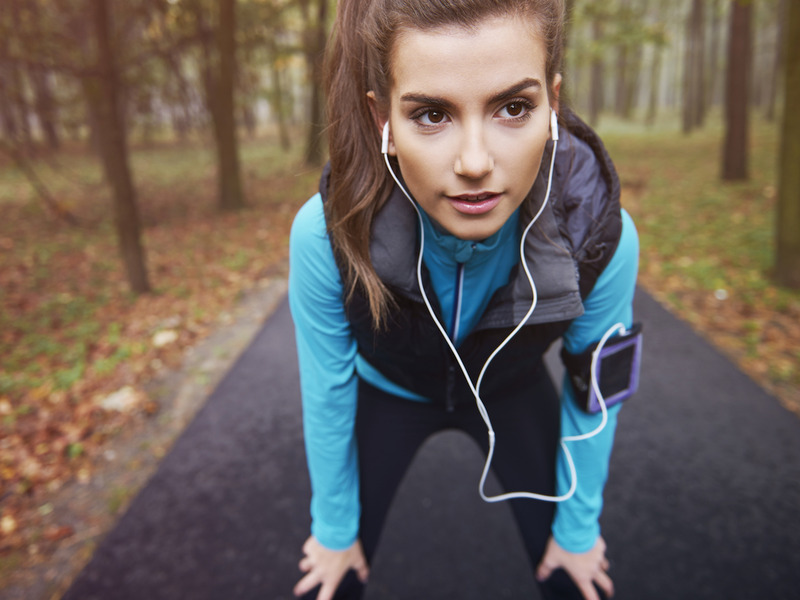 The scientists saw a significant link between this amount of exercise and people’s performance on tests measuring two key outcomes related to thinking skills: attention span, and the amount of time it took people to complete a mental task. Though that breaks down to, on average, about one hour of exercise three times a week, it could take other forms too. A tough three-hour bike ride could be enough meet your weekly allotment, for example, even if you didn’t do any other exercise. Another important part of the study was that the exercise the researchers looked at wasn’t limited to sweat-fests like power cycling classes or heated yoga – moderate-level workouts like walking and gentle swimming were included as well.